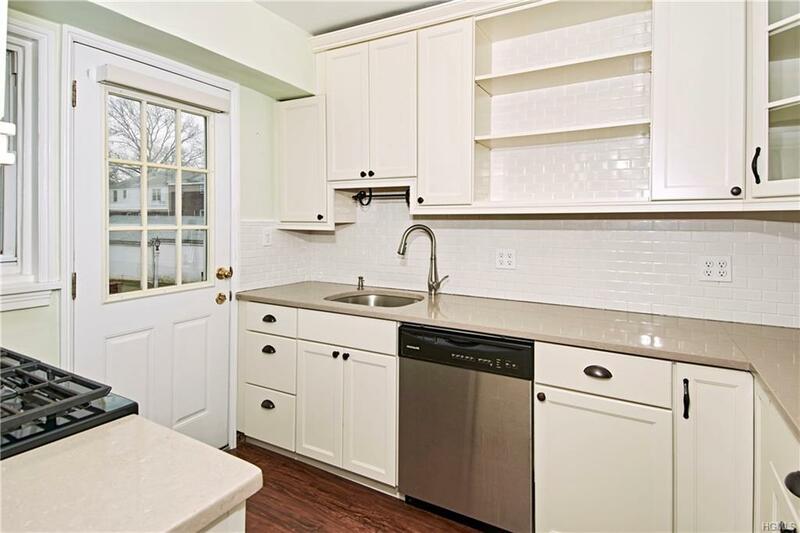 Bright & Sunny Corner 2 Bedroom Town House style coop in sought after Rye Colony. 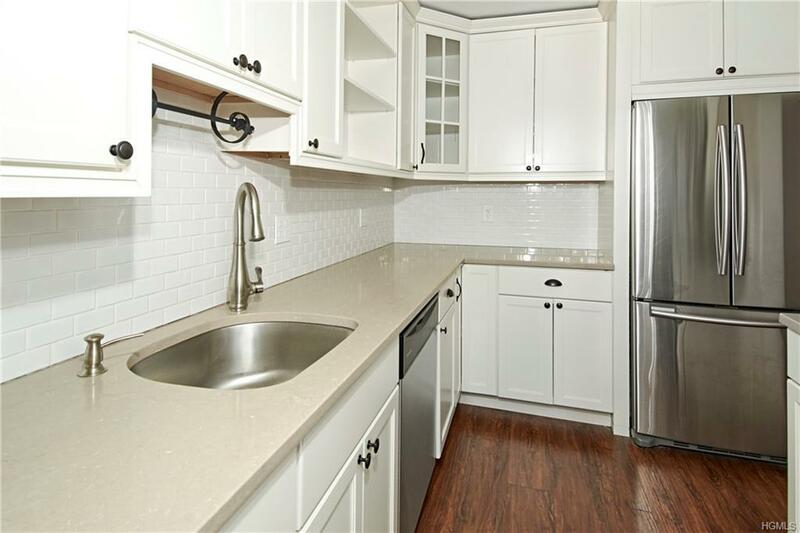 Features renovated kitchen, updated bath, newly refinished hardwood floors throughout, new windows, new radiator covers, lots of closets and attic storage. Unit freshly painted. Private deck with room for table, chairs and grill. 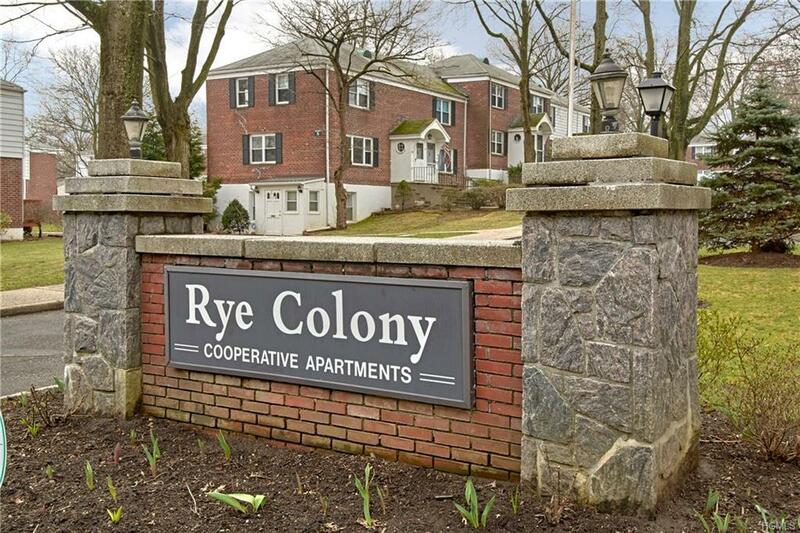 Enjoy all that Rye has to offer including the award winning Rye City School District. 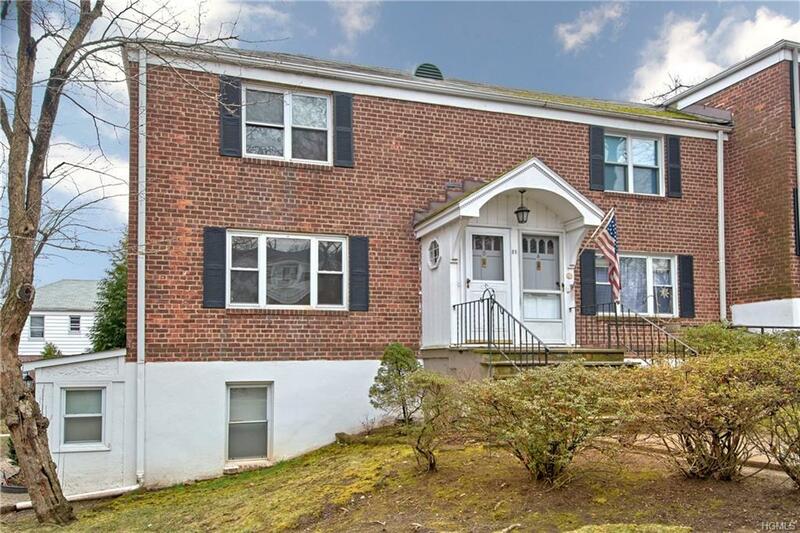 Close to Metro North Train, Highways, Shops, Restaurants, Beach, Rye Golf Club and Rye Town Park. Maintenance includes Gas, Heat, Hot Water and Electricity. Must see to appreciate!